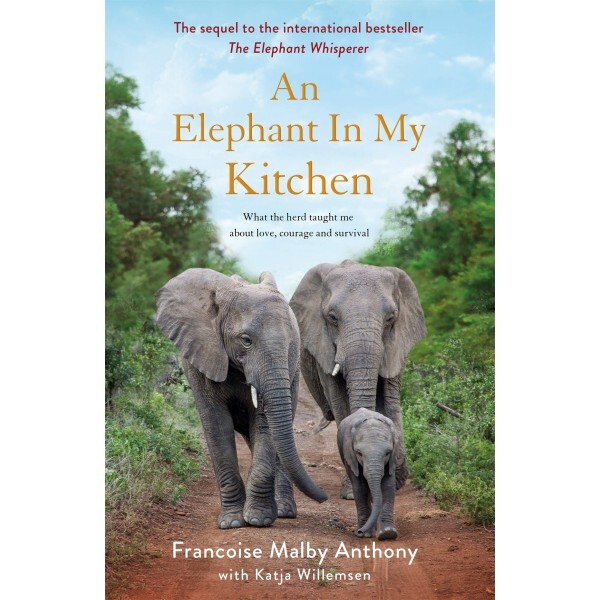 Francoise never expected to find herself living on a South African game reserve. But when she fell in love with renowned conservationist Lawrence Anthony, her life took an unexpected turn. Then, Lawrence died in 2012, and Francoise was left to face the tough reality of running Thula Thula without him, even though she knew very little about conservation. She was short on money, poachers were capitalizing on the chaos of Lawrence's death, and one of their elephants was charging Land Rovers on game drives and terrifying guests. There was no time to mourn when Thula Thula's human and animal family were depending on her. 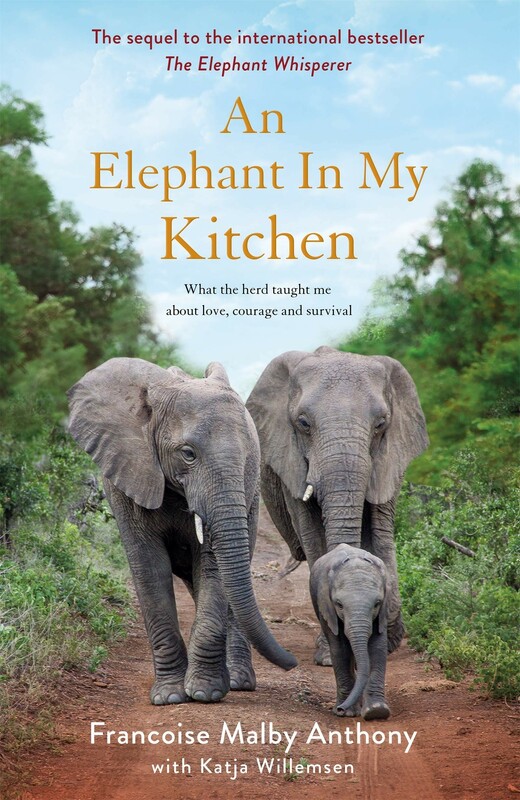 In this charming, funny and poignant book, you'll read about baby elephants who meander their way into the kitchen; building a rescue center for orphaned rhinos; caring for an abandoned hippo baby who hated water; and a German Shepherd called Duma who became an unlikely nursemaid, coach and best friend to all the traumatised rhino, hippo and elephant babies. This sparkling book is full of laughter, wonder, and the joy of the natural world.